How many different blogs do you read in a day ( if you’re anything like me, you read a ton of blog posts before you even roll out of bed). Often they are just interesting posts that friends post on Facebook and Twitter but nonetheless, I read tons of blog posts and you probably do too. Your goal as a business is to provide value to the customer. 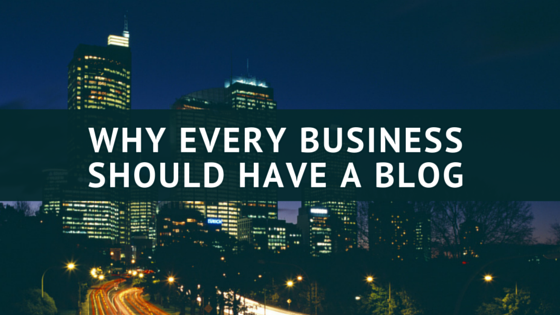 One of the ways you can build value is by giving out free information through a blog.